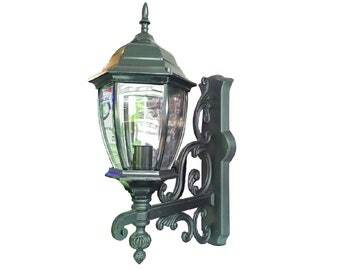 Wall light/ Sconce/ light fixture. 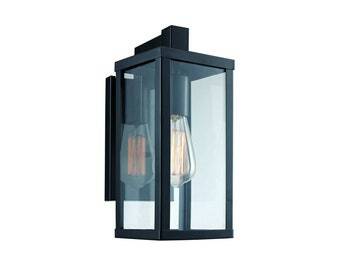 Black Outdoor sconce . 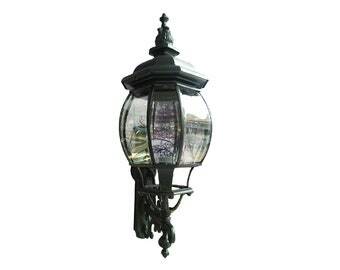 Metal glass iron case wall lamp with glass. 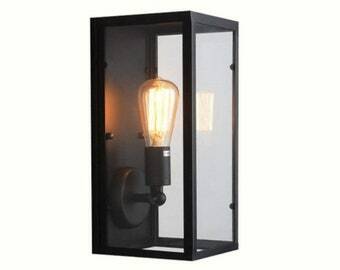 BIG Outdoor Wall Lantern Light Fixture Wall Sconce, Black Porch Lamp with , Waterproof Porch Light Fixtures. 20x10 inches. Chrome Light Bulb, Edison light Bulbs, E27 modern light bulb, New LED light bulbs, LED filament bulbs. 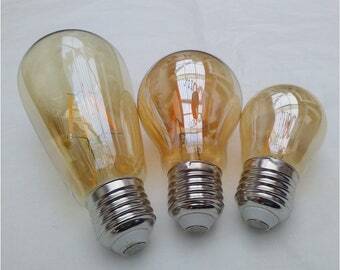 Globe Vintage light Bulb, Edison light Bulbs, Amber glass edison bulbs, Antique LED light bulbs, LED filament bulbs. 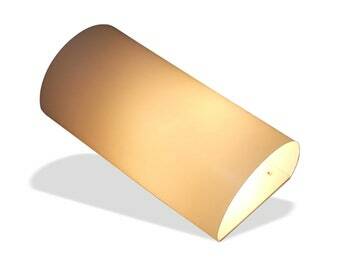 Golden Desk lamp/ Bronze Colour table lamp/ Single light table light for living room. 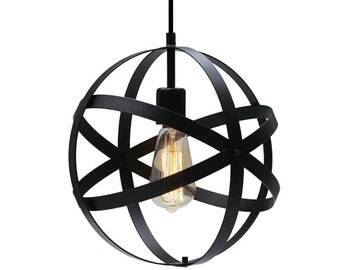 Light fixture/ Nordic design light. 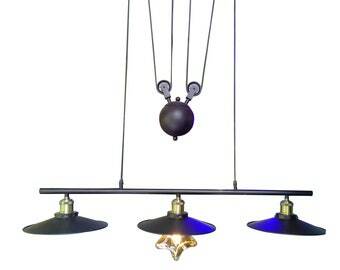 Chandelier Pendant light / Ceiling Light/ Metal light fixture for indoors/ Glass shape 5 lights chandelier. 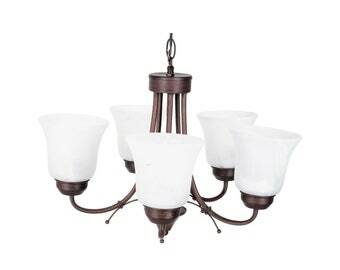 Bronze color Chandelier. Black and White Ceiling Light Canopy, Canopy for Pendant lights, Canopy for Pendant Light, 5" Diameter Canopy, DIY supplies for lighting. Light Bulb Socket, Light Bulb Holder, Metal Light Bulb Socket, switch E27 socket, DIY Lighting Supplies. 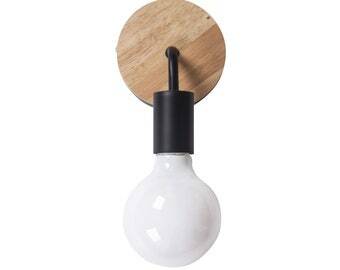 Socket for Plug in Pendant Lights. 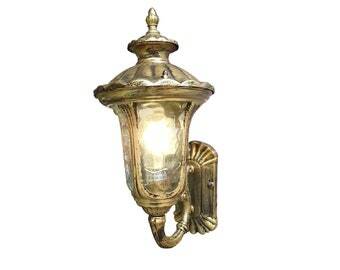 Wall light/ Wall Sconce/ wall light fixture/ wall lamp/ Indoor Wall Lamp/ light fixture/ Vintage mobile shade . 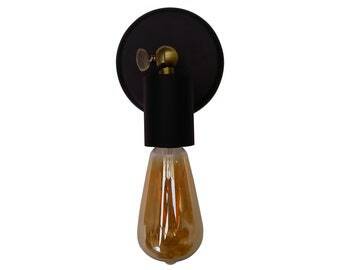 Wall light/ Wall Sconce/ wall light fixture/ Indoor Wall Lamp/ light fixture/ Vintage mobile shade . Chandelier | Ceiling Light | Pendant Light | Kitchen Light | Lamp | Pendant lamp | Metal Fixture | Modern Lighting | Rustic Light. Fabric Cable, Fabric Lighting Cable, Cheap and best fabric cable for ceiling lights and home improvements. Multiple Colours fabric cable. This canopy is of a high quality and looks beautiful with pendant lamps my husband purchased for me on Etsy. The canopy arrived with the relevant parts, and the store owner is very communicative and responsive to questions. Multi Port Canopy, Canopy for Chandelier, Canopy for Pendant Light, 8" Diameter Canopy, 3 Hole Canopy. DIY supplies for lighting. 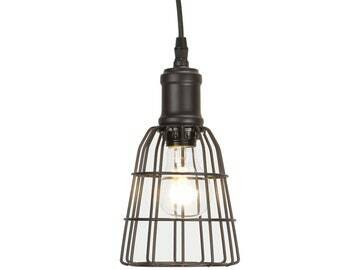 Very simple yet naturally elegant lamp - it looks great in our bathroom with an edison-style bulb. Great customer service experience, as there was unfortunately some light damage during shipping (box had been opened by US customs) and the seller worked to resolve the issue. Much appreciated! Leider muss der Zoll noch bedacht werden. Der ist nicht gerade gering im Fall für Versand nach Deutschland. 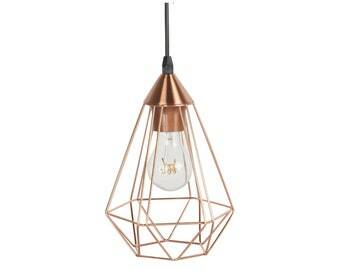 I love to design modern, vintage and classic light fixture to indoors or outdoors. 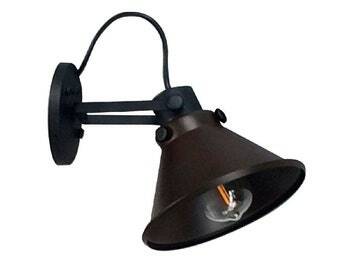 All time I am thinking how to improve the quality in order to offer the best lamps. I have been making lights from 2012 when I started my company. Beatriz has many duties in the company. To name a few, she's the customer service manager, and also, she works in the manufacturing area, making sure everything is done properly and in time. He’s one of our blacksmiths and he's in charge of making the iron parts that we need for our designs, following our designs, molds and templates. He is not part of our store, he just make the parts in his workshop and we assemble the pieces ourselves at our home. He’s our blacksmith and he's in charge of making the iron parts that we need for our designs, following our designs, molds and templates. He is not part of our store, he just make the parts in his workshop and we assemble the pieces ourselves at our home. Which courier company do you use to ship the orders? • Shop location: Bogotá Colombia or Mérida Venezuela. For details, see individual items. • DHL or fedex express worldwide and the shipping cost is an average of places to which we ship. • We do not take any responsibility and we are not liable for misspelled or wrong addresses that you wrote. Where are you and Who are you? We have headquarters in Bogotá, Colombia and in Mérida, Venezuela. We are a registered company that is present in two countries. We are small company that makes handmade lamps. We are not an industrialized company. Any part of the lamp can be personalized (color skin wire color, lamp shade, color, etc.) please write through our Etsy shop and we will help you. How much is the processing time? The time we need to prepare an order for shipping varies. For details, see individual items. This time could vary if we have more orders before yours, but most of the time we make your order on time. The products that we have in inventory are usually shipped in one or two days with shipping times of one week or less. Products that we have to make to you, generally it takes 1 week to make your handmade lamp and one week of shipping time. It could be lower. Delays because of customs are not under our control. How I know if my selected item is in inventory and is a product that is already made? While purchasing the system is going to give you an estimated delivery time. If this delivery time is lower than 7 days, the product is in inventory. If not, that means that we have to make your lamp and then to ship it. What is going to happen if I regret of purchasing the product after I have paid? If we haven´t shipped your order, we will give you 100% refund. If we have shipped your order, you have to return the product. Ones we get the product we will give you a refund. Returning cost must to be paid by the buyer and we will discount the amount of the first shipping cost in the final refund. That is why we strongly recommend to be sure of selecting your product. This policy applies in any case.